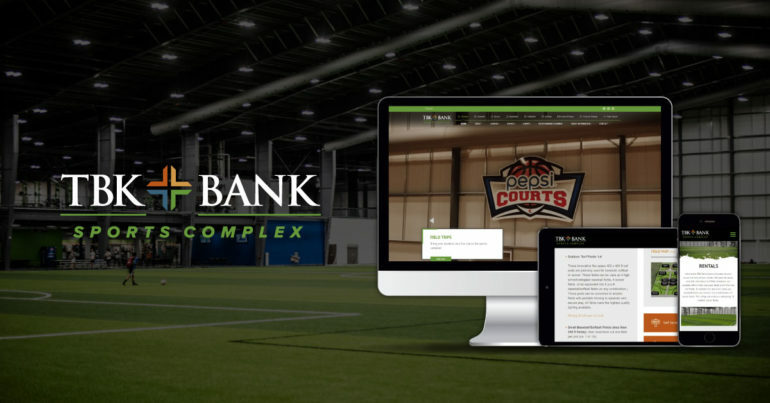 This month, Victory Enterprises is proud to highlight the TBK Bank Sports Complex website. As the head developer on the project, Briana Langlois helped us understand exactly what this project entailed and how they brought this vision to life. Tell us a little bit about this website project. How did we get the project and what was the original vision? TBK Bank Sports Complex is a sports facility that opened in the quad cities in 2018. 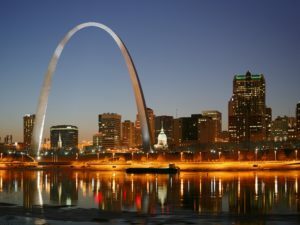 Our CEO, Brian Dumas, is well connected in the baseball and athletics community and put our web development bid in front of the owner. TBK was happy to work with a local business and thought our team would be the perfect fit. Since TBK was still new to the community, there was no original website to base our design from. We started from the ground up. What were some of the challenges in bringing this product to life? Being a brand-new facility, the VE team had to learn what TBK planned to do rather than what they were already doing. We had to build the list of functionality tasks the site would have to accomplish. This posed a challenge because, at that point, the client was not entirely sure what they could do in the facility. The creative team worked their hardest to get this outlined so they could layout the website in the most practical way. What are some of the key elements of this website? This website is very large as the facility offers over 7 different sports, a fun center, and a fitness center. The creative team had to keep this in mind when designing the site. The site had to be large but easy to get around. We accomplished this by offering two navigations to the site, one allowing you to select a specific sport and the other allowing you to get more details about that sport. The website includes 8 different ‘home page’ layouts for specific sports activities provided by the complex, allowing the user to springboard to different information on the site. How did the launch of this website go? After the facility was open and V1 of the website was launched, we realized the website was burdened with information and difficult for users to navigate. 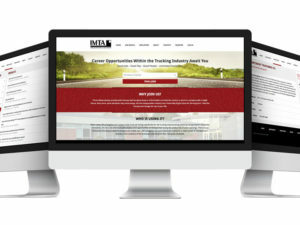 But this gave the client a better picture of what their facility could do and what the website could explain to viewers. 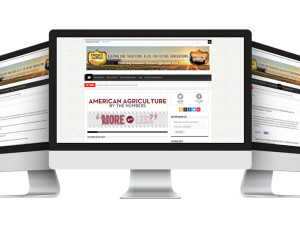 Now that the client knew what content was needed and had user feedback, VE was able to do a v2 redesign. This redesign improved the site navigation, user’s ability to get to the information in fewer clicks, responsive functionality and much more. The website’s analytics have skyrocketed; the website receives 3,000 visitors per week and each user goes to two or more pages per visit. If you have a massive web project and have questions about what Victory can do for you, send Briana an email at briana@victoryenterprises.com. We would love to help bring your vision, no matter how big or small, to life!